Have Firefox Dug Their Own Grave By Introducing ‘Directory Tabs’? Mozilla Firefox has announced its plans to display advert tiles on their ‘new tab’ page. 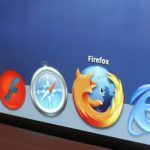 This is sure to stir a reaction from current Firefox users, but will it be enough to persuade users to migrate to another browser all together? It seems wherever we go nowadays it is virtually impossible to get away from advertising. Adverts come in many forms: billboards, TV, magazine, pop-ups just to name a few. However they are disguised, it is not uncommon to hear when watching television people sigh with frustration when hearing that phrase ‘And we’ll be back, right after this break’, during which we are then bombarded with all sorts of products and services that will ‘benefit’ our little lives. Although it was back in 1995 that cookies were originally developed by Netscape Communications Corporation, they were only really brought to our attention in May 2012 when the laws on how companies and organisations use them changed. If you are not familiar with the term ‘cookie’ then let me explain. Cookies are tiny text files that are placed on your computer by a web server when you visit certain sites online. The cookies are used to store data about you and your browsing preferences. This is how those ads that pop up down the side of social media sites appear to be relevant to you as if by magic. Most people don’t like knowing that cookies are storing data about them, and Mozilla Firefox picked up on these negative views from users. This time last year Mozilla Firefox boasted its commitment to users about its ‘anti-cookie’ policy, whereby third party cookies would be set to ‘off’ by default. 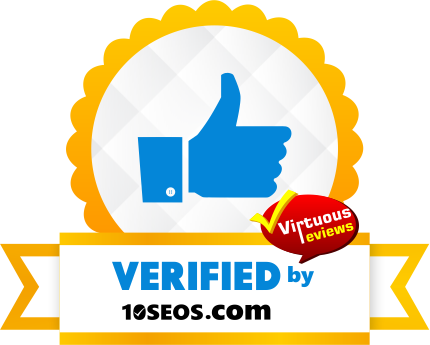 Causing an uproar with advertising agencies, Mike Zaneis tweeted “Firefox to block 3rd party cookies? This default setting would be a nuclear first strike against ad industry”. Firefox had essentially declared war on third party cookies in the eyes of the advertising industry, and had done it with a ‘holier than thou’ attitude. This ‘non-profit organisation’ had spoken for their people. So a year on, do they still show that same ‘defender of the little guy’ attitude? The simple answer is no. Mitchell Baker, the chairman of the Mozilla Foundation explains their new ‘directory tabs’ “When we have ideas about how content might be useful to people, we look at whether there is a revenue possibility”. But wait a second…this information is gathered from cookies right? The very same cookies that they declared war on back in 2013? Once upon a time in 2002 Internet Explorer boasted a massive user share of 85.8%, but this figure has been falling at a staggering rate since. We can speculate that this is due to Internet Explorer not being able to keep up with the speeds of browsers such as Google Chrome and, of course, Firefox. Firefox has slowly been losing users to Google Chrome, considering that only 10.8% of people used Google Chrome as their main internet browser in January 2010, it has steadily gained the upper-hand and now has over 55.5% of the total market share. 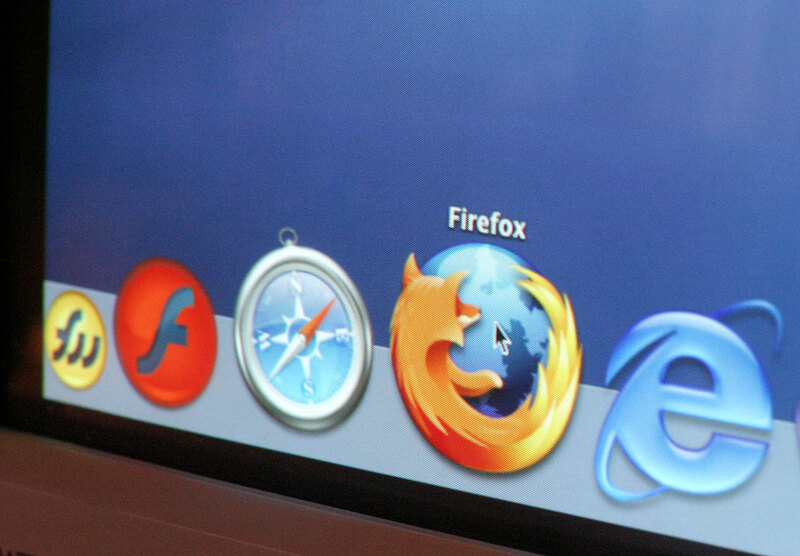 January 2014 saw Firefox stand at 26.9% and at its peak in July 2009 had 47.9% of browser users. Are these new ‘directory tabs’-as Firefox like to call them- going to result in them handing over their once-loyal users to the almighty Google Chrome? The directory tabs still remain in the future of Firefox, which assumingly is going to make this ‘non-profit’ organisation, a very profitable one indeed. If you are a dedicated Firefox user, are you going to be bothered enough about the new changes to move all your favourite websites and saved passwords over to another browsers, all in a bid to escape those ads that frustrate you so much? We will have to wait and see how many of us see the introduction of directory tabs as the nail in the coffin for our loyalty to Firefox when browser statistic later on in the year.